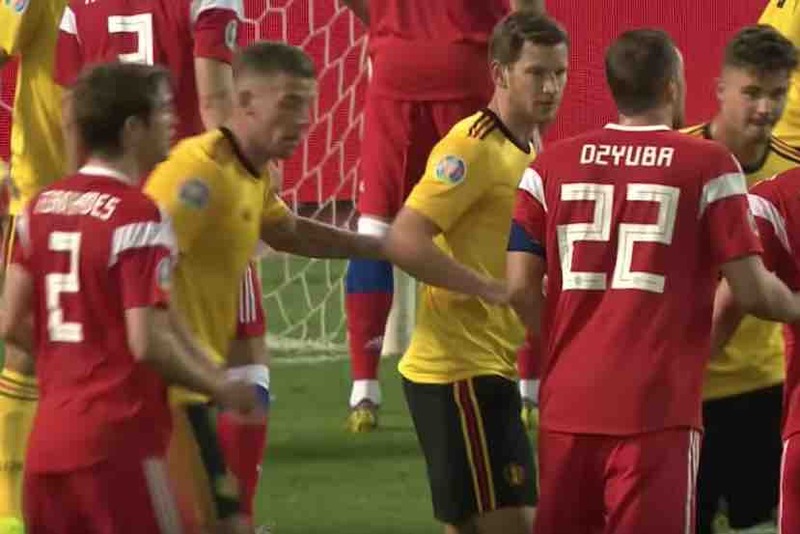 Belgium got their Euro 2020 qualification campaign off to a winning start with a 3-1 victory over Russia last night. Two goals from Chelsea’s Eden Hazard and one from Leicester City’s Youri Tielemans secured all three points for Roberto Martinez’s side. Tottenham Hotspur duo Toby Alderweireld and Jan Vertonghen both started and played the full match in Brussels. After the final whistle, the Spurs players took to social media to give their reaction to the game. Here’s what they had to say. Is Ole Gunnar Solskjaer still the man for the job?